Get a FREE Mobuyle Mobile Payment Reader or a FREE EMV Credit Card Terminal with our no hassle merchant services. We offer a fresh approach to credit card processing by discovering your needs and asking questions to determine if our solutions are the right fit for you and your business. 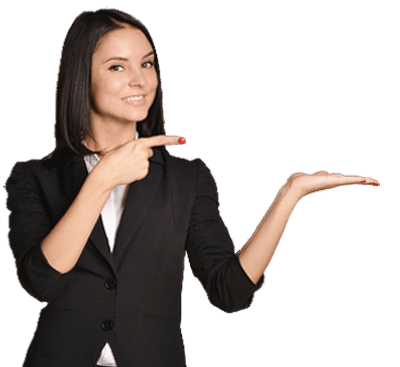 Our goal is to help you discover the possibilities by providing a ton of value with absolutely no high pressure or annoying sales tactics. Fast, Friendly, Professional Service…That’s it. With the Rangers Ballpark in Arlington, AT&T Stadium, and Six Flags Over Texas all in same vicinity in Arlington, Texas, it’s a great place to have some fun. With so much to do and with a very healthy population growth, you can bet Arlington is a great place for commerce. Couched between Dallas and Fort Worth, Arlington is right smack dab in the middle where all the excitement happens. That’s why it’s no coincidence that our business is located in Arlington. We’ve been providing merchant services in Arlington and the DFW Metroplex since 2002. As representatives for one of the largest payment processors in the US, we knew Arlington was the place to be. Being a local company, we have valuable insight into the local economy and what it takes to successfully run a business in the Dallas-Fort Worth Metroplex. We are more than just a merchant processing company, we treat our customers how we would like to be treated. We don’t just sell solutions, we ask questions, learning as much as we can about your business to make sure you’re getting the right services for your situation. With thousands of satisfied customers that appreciate our transparent rates, friendly personal service, and professional demeanor, we are happy to serve you. Big or small, we are your one-stop shop for all your credit card processing needs for your business in Arlington, Texas. According to Wikipedia, Arlington was founded in 1876 along the Texas and Pacific Railway. Arlington was named after General Robert E. Lee’s Arlington House in Arlington County, Virginia. Arlington grew as a cotton-ginning and farming center, and incorporated in 1884. The Dallas Cowboys rent AT&T Stadium from the City of Arlington for $167,500 per month over a thirty-year period. In the exchange the Cowboys have complete control over the facility’s calendar and the revenues collected therefrom, including naming rights, billboard advertising, concession sales and most of the surrounding parking. We understand each business is unique, with credit card processing needs specific to your customer base and business goals. We offer a variety of card processing services in Arlington, Texas. 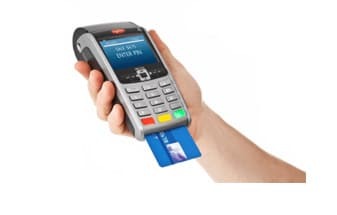 Accept credit cards at Merchant Services Arlington. Choose from merchant credit card processing services created for specific merchant types, including restaurants, business-to-business, retails stores, and enterprise merchants. All solutions are designed to help you streamline the payment process, save money and secure customer payments. There is a major shift in the liability of fraud to the merchant who does not accept EMV (chip and pin) cards. Are you ready for the EMV shift? 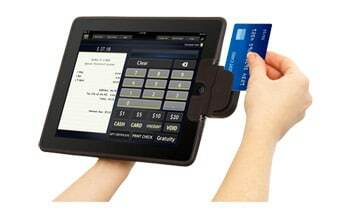 We have the latest EMV credit card machines and can get you setup fast. If want to accept Apple Pay, we’ve got you covered. Maybe it’s time for a new POS System? Are you getting hammered with yearly service contracts by the big legacy POS companies? The POS systems we represent are a fraction of the cost of the big “legacy” systems and you don’t lose much functionality in the process. Contact us for more information.